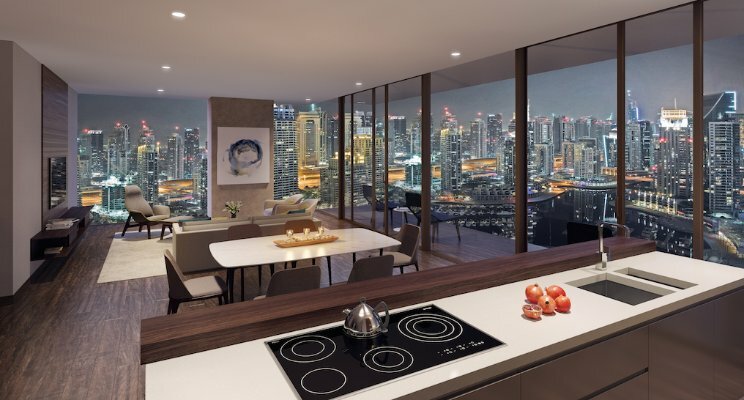 The first apartments with the “Jumeirah Living” branding have gone on sale with prices from Dh1.5 million. As much as 70 per cent of the payments need to be paid up on completion in Q4-19. It was in January last year that Select Group signed an agreement with Jumeirah Group for the management of 508 units within Marina Gate under its Jumeirah Living brand. Jumeirah Living Marina Gate is the third — and last — tower within the Marina Gate cluster. It will have 104 serviced apartments, 389 private residences and 15 villas.